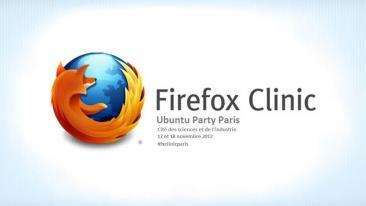 We held our first Firefox Clinic in Europe at the last Ubuntu Party in Paris, in the second weekend of November. Achraf Fouward, main Mozilla Rep organizer and part of Ubuntu Fr too , organized support session in both of the days, 17 and 18 November at the Cité des sciences et de l’industrie venue. He was helped by other colleague Kadir from SUMO Team and other reps : Monique Brunel (Belgium), Stefania Ioana Chiorean (Romania) , Ziggy Maes (Belgium) and Jeremie Patonnier (France). The users that came for help represented all types of expertise and experience from developers to creative designers. 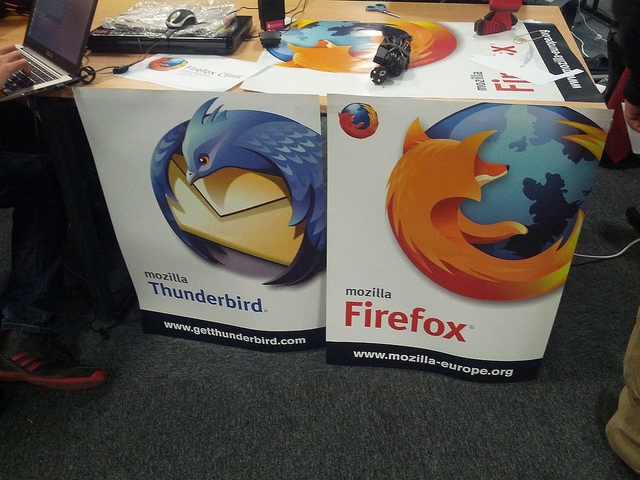 We were happy to see that people were using Firefox and come to ask us how to improve their web experience . Their concerns were mostly about Firefox on Ubuntu and also about the Hardware Keyboards that can be used with Android devices (French users use more AZERTY keyboards).There were also questions about using different profiles or different development channels builds, fact that made us thrilled to see they know their browser. All of 20 something people that came to ask us about Firefox or Thunderbird got a solution or if the problem was know, a bug to track to see when things will be fixed. We are eager to see which community will be the next Firefox Clinic host and to see more happy users. Find here more pictures from Firefox Clinic Paris.